Alexandra ter Halle led the first study that detected nanoplastic in the open ocean. Take a lab tour with her in episode 2. 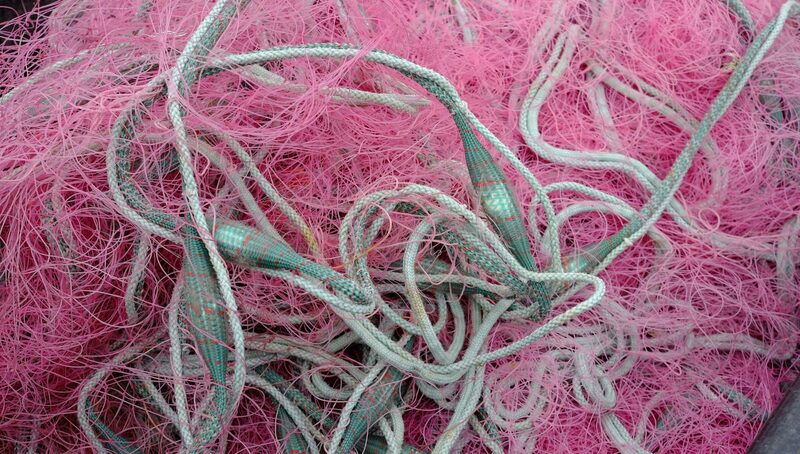 Plastic in the ocean is a bit like an exoplanet, Erik Zettler of the Royal Netherlands Institute for Sea Research says. It’s a new environment, and we know very little about it. What kind of ecosystems will develop on these new tiny plastic planets, and how will that change things? From episode 1 of the podcast.